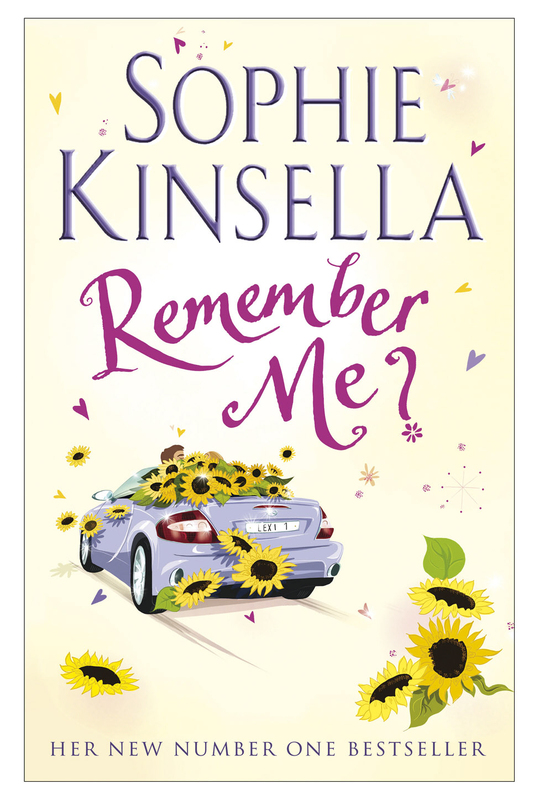 Round-up of reviews of Sophie Kinsella’s brilliantly funny books, including Twenties Girl, Remember Me?, Can You Keep a Secret? and The Undomestic Goddess. I’ve read and thoroughly enjoyed several Sophie Kinsella books but for some reason I’ve never reviewed them. They’re not my usual YA, and I usually read them as a light-hearted break from some of the gritty, hard-hitting stories I often read. 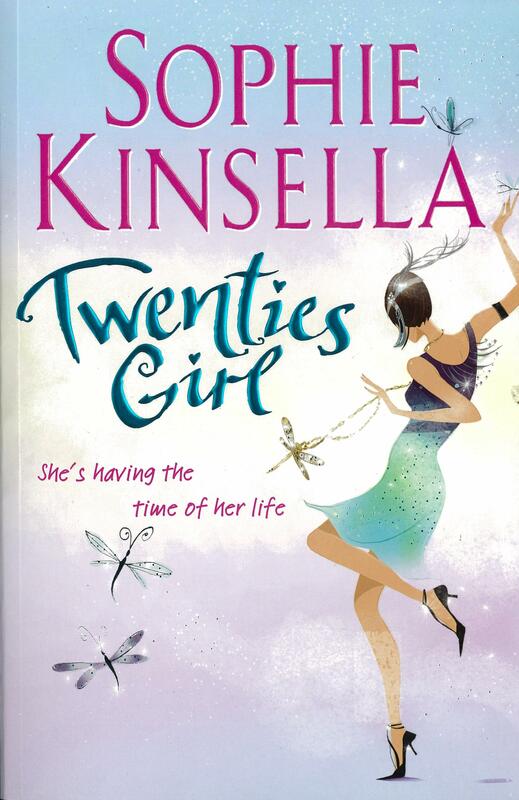 I just finished reading Twenties Girl, but other Sophie Kinsella novels I’ve read are: Remember Me, The Undomestic Goddess and Can You Keep a Secret. I loved every one of them, and went on to lend my copies to friends and family. If you’re looking for an ideal holiday read, you can’t go far wrong with a Kinsella. Here’s a mini review of each of the four of Sophie’s books I’ve read. I’ll start with my most recent read, Twenties Girl. I wasn’t sure whether I’d get on with this concept, as it involves the ghost of a relative, but Sophie Kinsella’s books aren’t meant to be taken seriously, so I just kept that in mind and delved in. I love the characters in Twenties Girl, particularly Sadie, the ghost of Lara’s 105-year-old great aunt. What’s interesting about her is that her ghost represents her younger self, a flamboyant, lively and fun-loving girl who grew up in the 1920s. This book has a pretty good romance thread running through it, but it’s more about the intriguing story of Sadie’s past, and the secrets uncovered during Lara’s hunt for Sadie’s missing necklace. I really enjoyed the story of Remember Me?, which stars Lexi Smart, a woman in her twenties who wakes up to discover that she’s lost three years worth of memories. As Lexi begins to get to know the person she’s become during those three years she’s unable to remember, she can’t help but feel as though she doesn’t actually like herself at all. Despite being light-hearted and hilariously funny, Remember Me? is actually also rather thought-provoking, demonstrating just how much difference three years can make. It reminded me to stay true to myself in life, and to make sure I never become someone I don’t want to be. 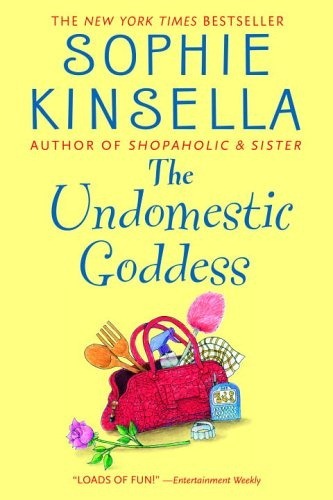 Another brilliantly funny Sophie Kinsella is The Undomestic Goddess, which had me hooked from the get-go but also made my stomach somersault on multiple occasions when Samantha managed to get herself into even more sticky situations thanks to her insane web of little white lies. It’s another thought-provoker, actually, touching on the question of whether it’s right to have a ‘live to work’ lifestyle. It’s about finding true happiness without considering what’s expected of you – simply following your own heart instead. I also remember loving the romance within this story. It gave me butterflies. 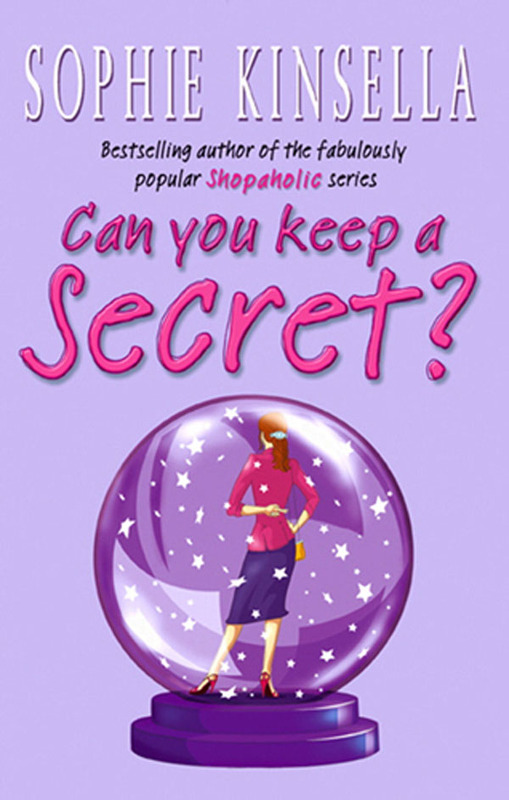 One of the funniest Sophie Kinsellas I’ve read is Can You Keep A Secret, which sees Emma accidentally spilling her secrets to someone she really shouldn’t have. This one had me laughing out loud on the train (embarrassing), and there’s a totally swoon-worthy love story too. They are brilliant! Not at all deep or dark like many of the books I read but if you’re after a bit of light, fun reading you can’t go wrong with a Kinsella. Thanks for stopping by!